I woke up this morning with a new sense of determination. Went searching for my P90X DVD set. Allas, P90X grew legs and walked away. Gosh darnit!! Up pops my P90X3 DVD set, almost like it was trying to save the day! Okie Dokie then, its a sign… I’m going to do P90X3 for the next 90 days! Add in a few runs here and there when the winter weather allows and hill runs come spring, along with staying on track nutritionally and I expect to see good things by the time I need to board a flight to Vegas in 89 days! 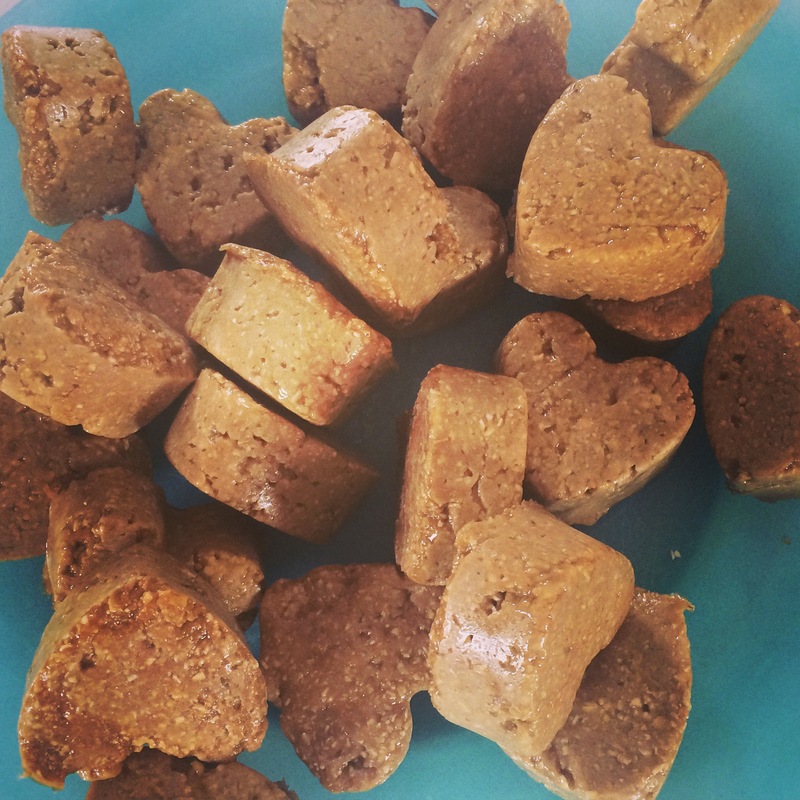 Because I’m focusing on eating super clean, and know that I like my treats, I decided to do a little creating of my own… Enter Cookie Dough Protein Hearts. This recipe was adapted from this recipe from Fit Foodie Finds. 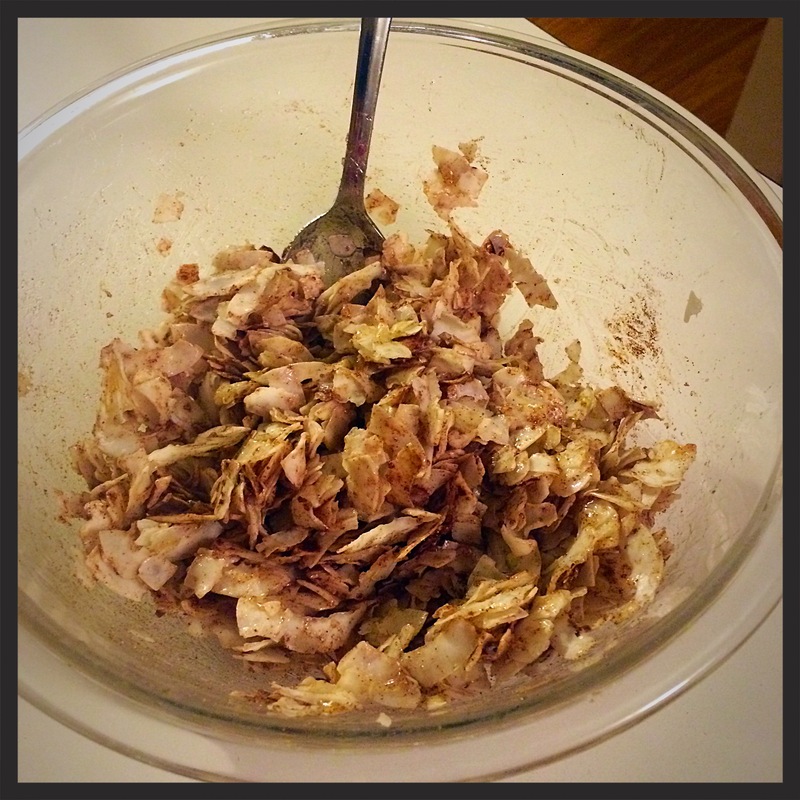 The recipe looked delicious as it is, but I didn’t have chocolate protein powder, just vanilla. Looks like my decision was made for me! Mix all ingredients in a large mixing bowl. The batter will be quite thick. If it is too dry, add a tiny bit more milk. Once combined, scoop and roll into balls, or add into a silicone mold like this one from Wilton. Cover and put in freezer until frozen, pop out, and put into freezer safe bag. 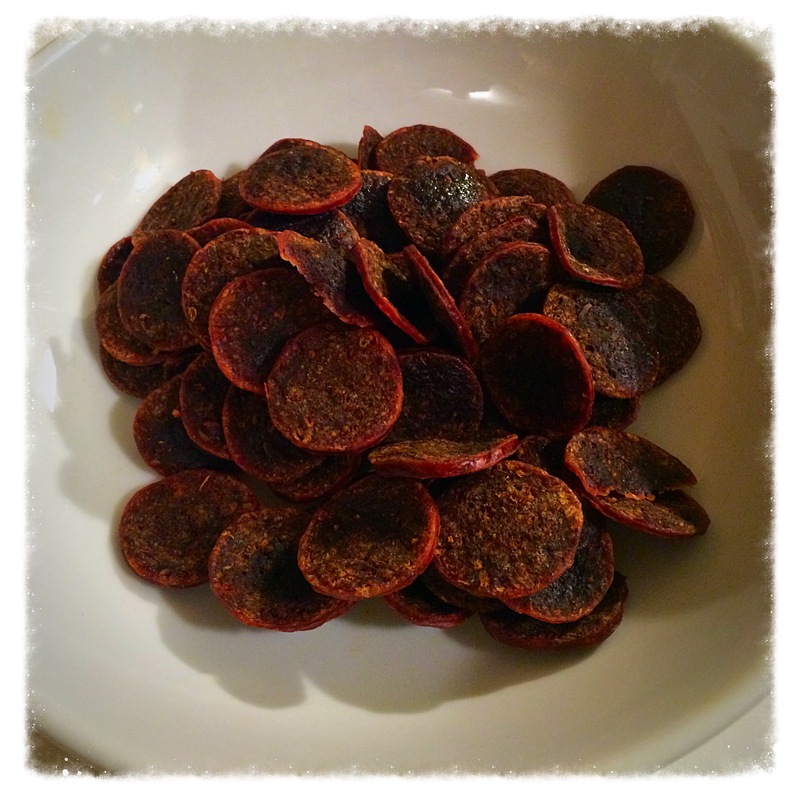 Recipe makes approximately 24 servings of 2 tablespoon portions. 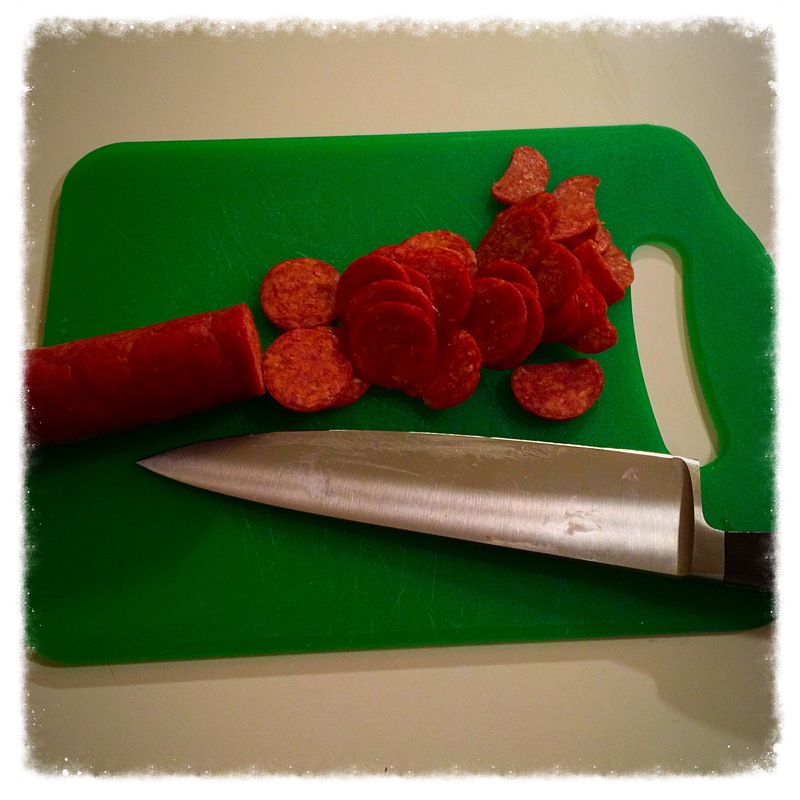 Come on let’s go and play… Don’t judge… I’m a mom of a three year old. I know that movie word by word, gesture for gesture, note for note. Sigh. It is pretty fitting for the weekend we are having here in Chicago. It started snowing last night (rain into snow), and we woke up to about 6 inches of snow on the ground at 6:30 this morning. As of this moment (1pm) we have about a foot of snow, and its still coming down. Winds are expected to pick up later today and blizzard conditions will be beginning. Guess we aren’t going anywhere for the Super Bowl. I had planned on getting up and getting some lifting done down in my ladycave (roar – home gym), but decided to make my workout more fun. My workout today consisted of shoveling the long sidewalk in the front of the house, along with about half the driveway, and the piles the plows left on the end of the driveway (of course they came around RIGHT as I was finishing the driveway so I had to do it twice…). Doesn’t sound like a lot, but 10″ heavy snow… Woo – workout!!! Wore my HRM to track my burn (more so because I was curious than concerned)… 521 calories burned in 74 minutes. I’ll take it for round 1. I got some playtime in there, too. 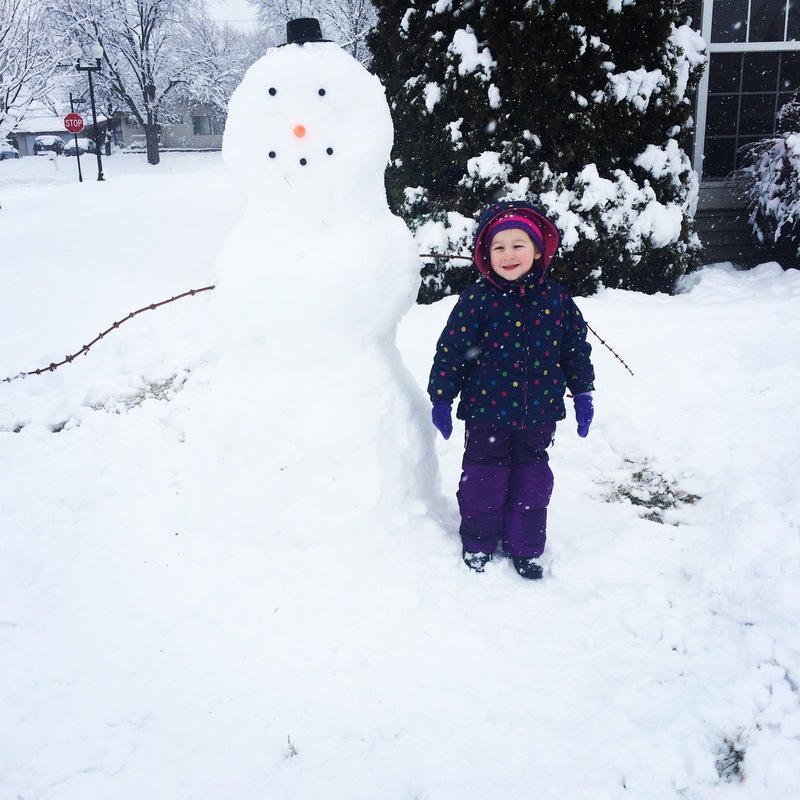 Meanwhile, D and Mini Me built the biggest snowman on the block, and with the donation from a sweet little girl down the block, we were able to give him a face and a tophat. So sweet. As disappointed as I am that we won’t be going anywhere tonight for the Super Bowl (gotta keep the family safe), it won’t stop me from preparing a snack or two for the big game! During my brief stint with the Whole30, I was able to refocus some of my unhealthy eating habits, and make conscious decisions to snack smarter when I feel I “need” or just want a nibble of a snack. 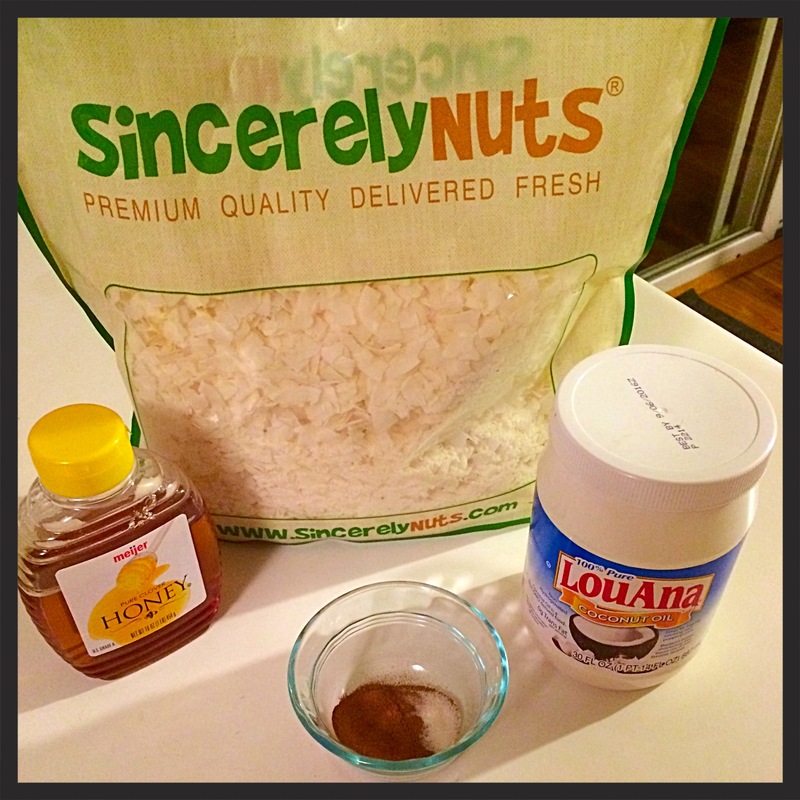 I have been eying baked coconut chips for a few years now, and decided to order a giant bag of coconut flakes from Amazon (found here), and planned on making good use of them. I am a total sucker for the sweet and salty flavor combinations, so wanted to really nail that down. And I did! 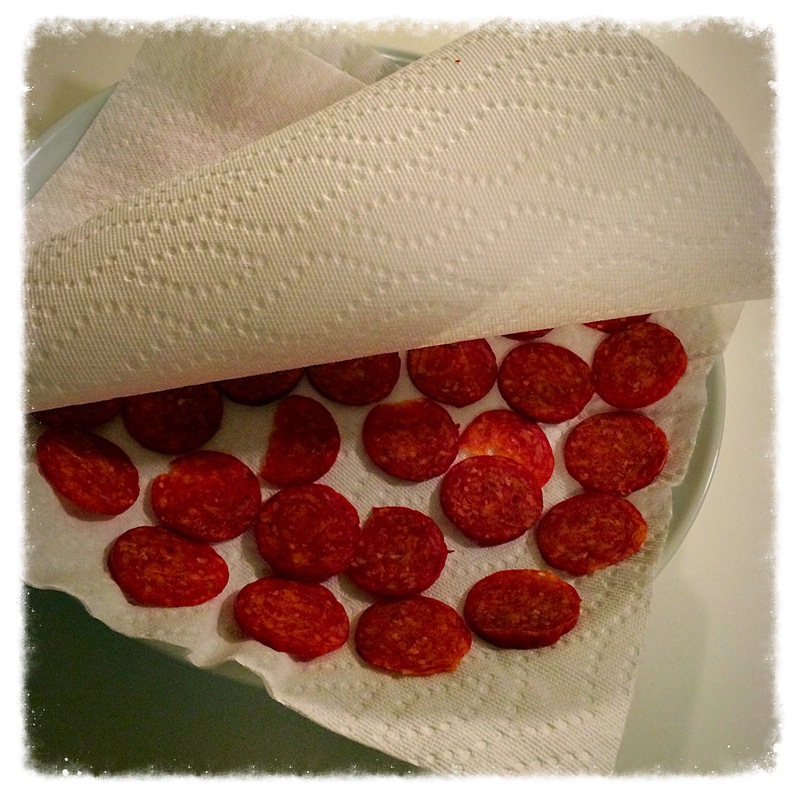 Total winner, and a super filling snack! 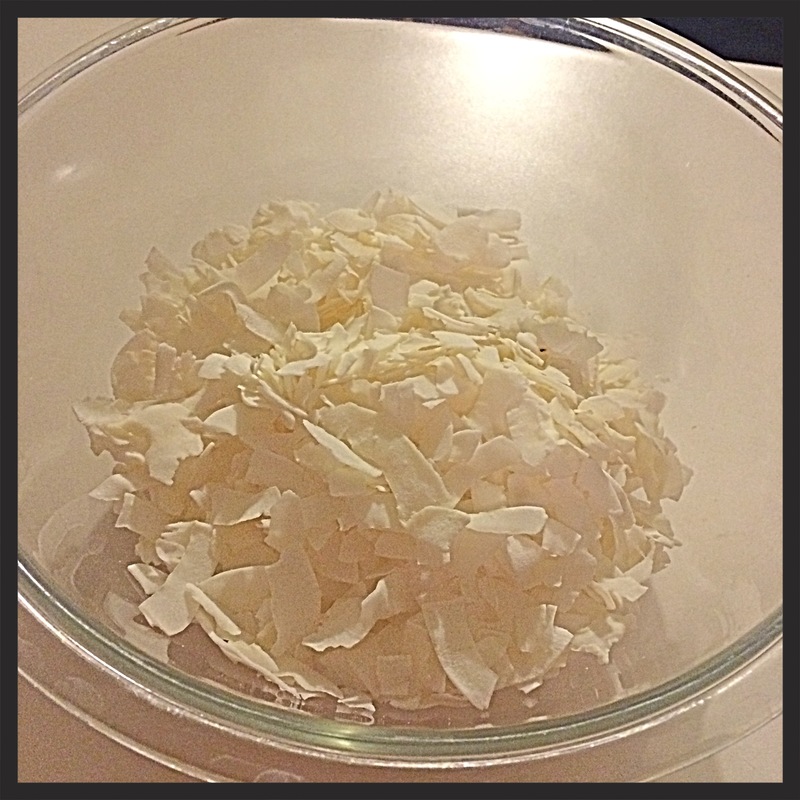 Put coconut flakes in medium sized bowl. 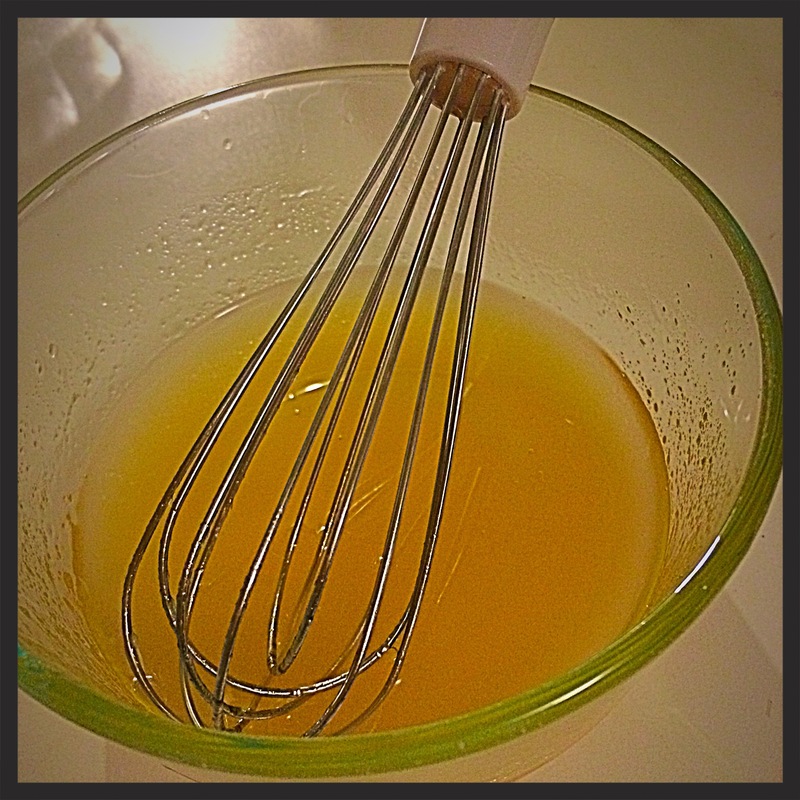 Whisk together melted coconut oil and honey; pour over coconut flakes. Pour cinnamon and sea salt over flakes and stir to combine all ingredients. 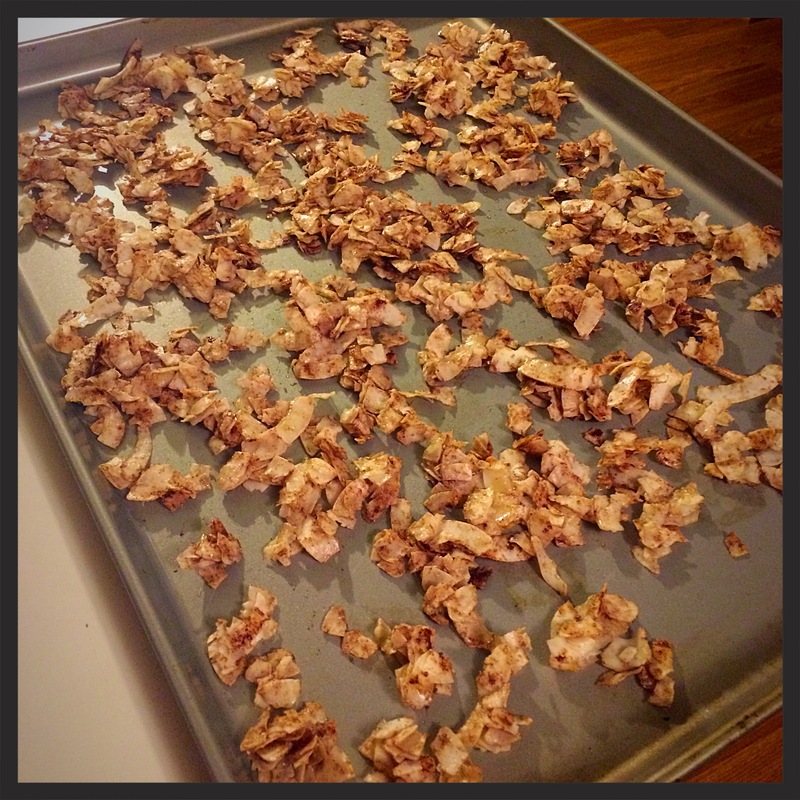 Pour flakes on a (preferably parchment lined) cookie sheet. 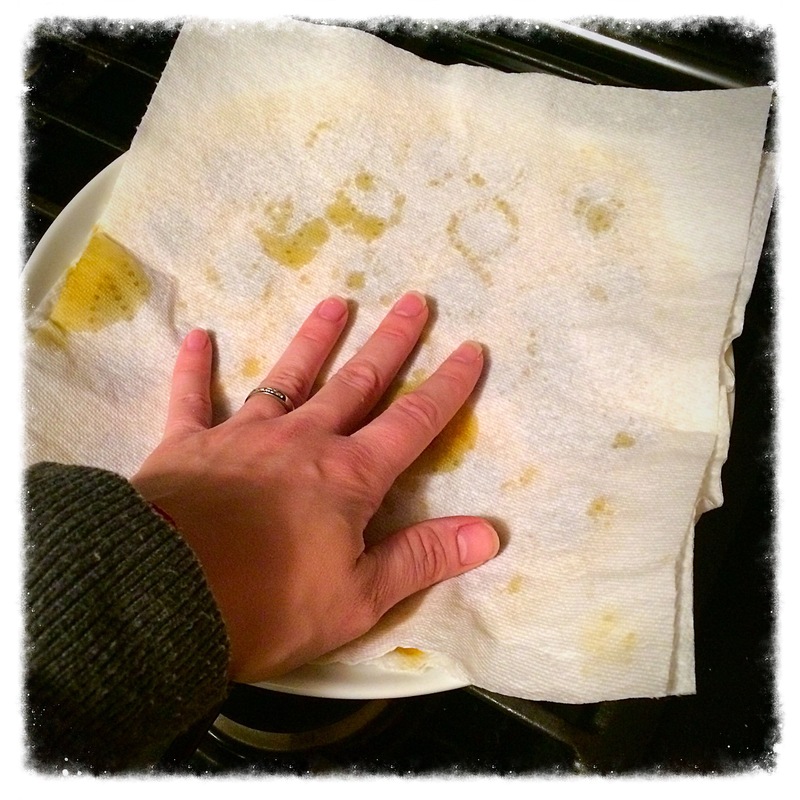 I love my gigantic cookie sheet – it’s sized for the shelf of my oven (found here). Put flakes in the oven and STAY CLOSE! 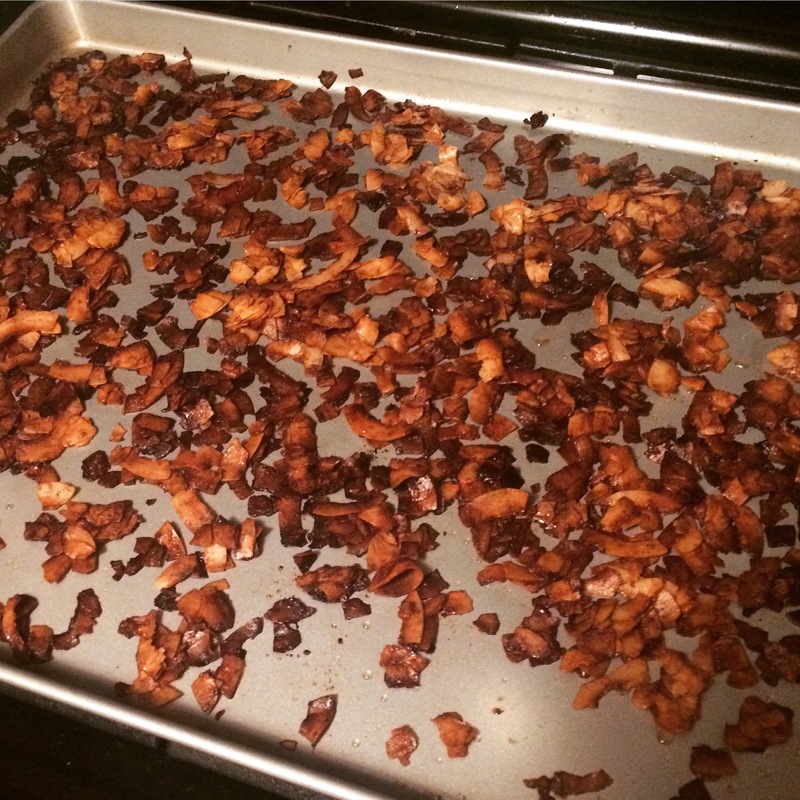 Flakes will be done in about 6 minutes, and will continue to crisp when they are out of the oven. 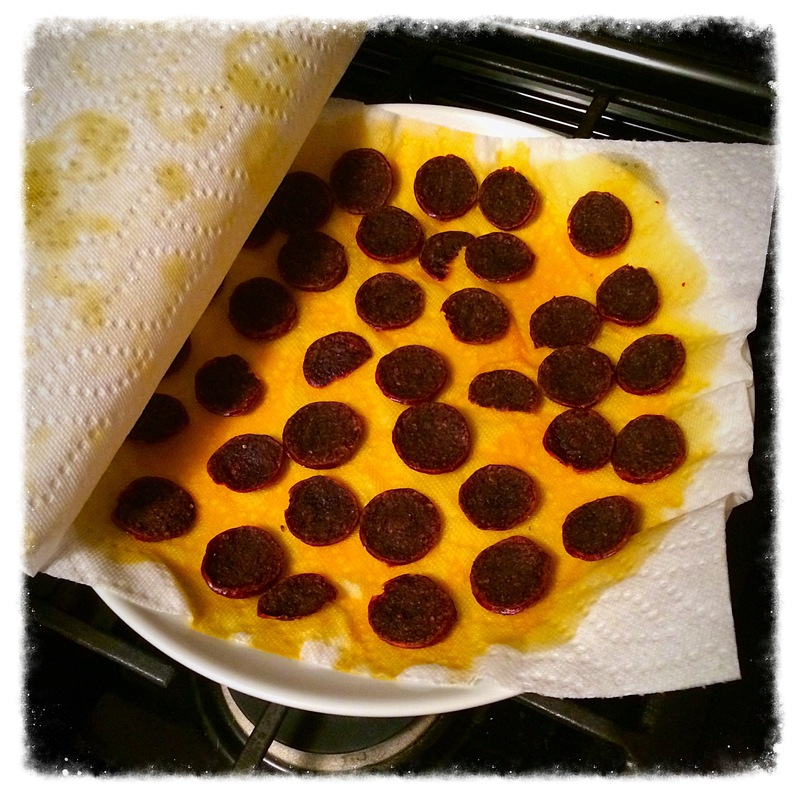 I made the mistake of putting them in a little too long (don’t worry, I altered the timing here for you)… Whoops.